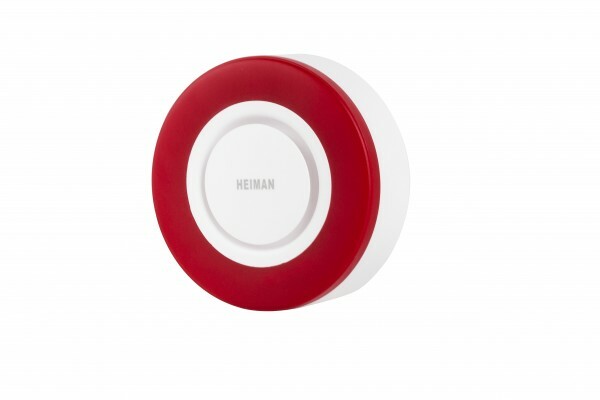 Product information "HEIMAN Indoor Siren"
The HEIMAN Smart Siren gives the alarm with 95dB loudness and with a red flashing LED. 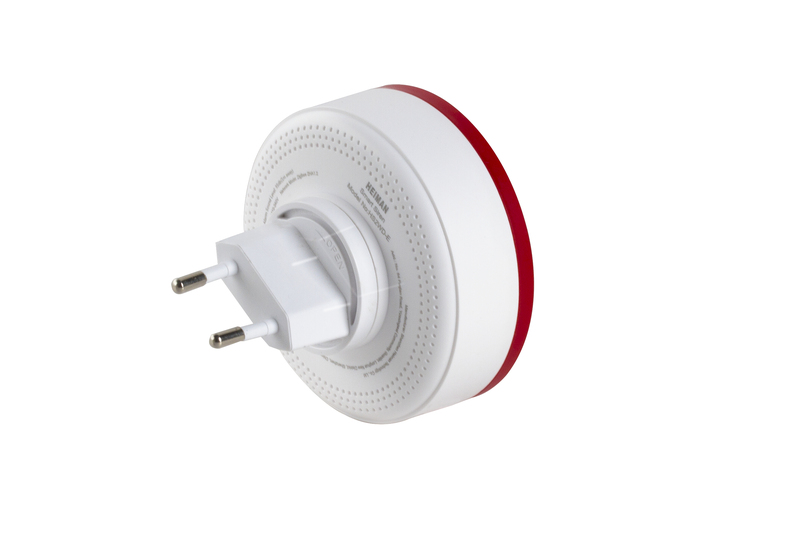 A special security feature is the integrated backup battery. 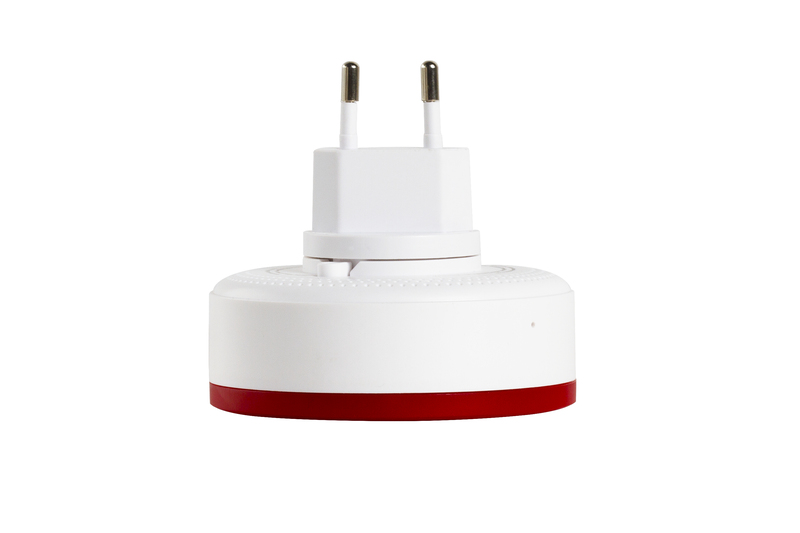 With this battery the siren stays active, even in case of a power failure or when a burglar removes the siren from the power socket. 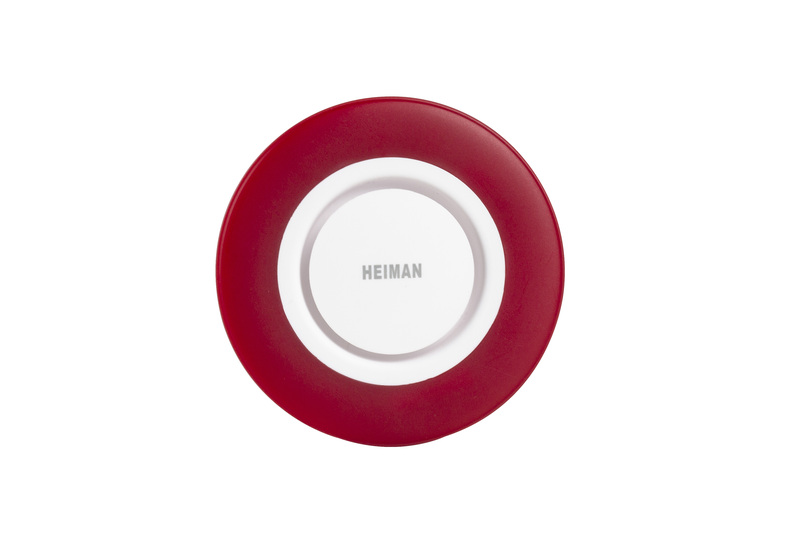 Related links to "HEIMAN Indoor Siren"